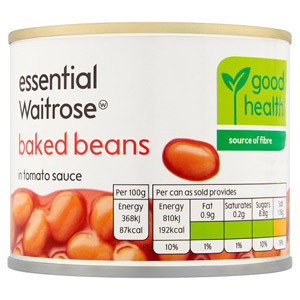 You can't go wrong with a tin of wholesome Baked Beans by Waitrose. 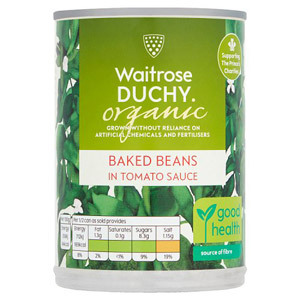 Enjoy these tasty beans as part of a cooked breakfast, on toast or on a baked potato for a delicious meal the whole family will love. 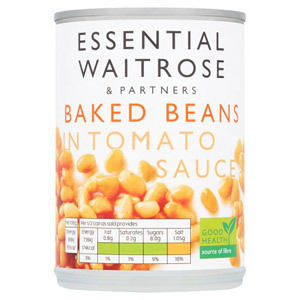 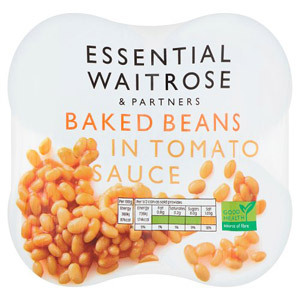 Beans are full of healthy fibre and protein, and with all Waitrose products, you know you're guaranteed the finest quality.